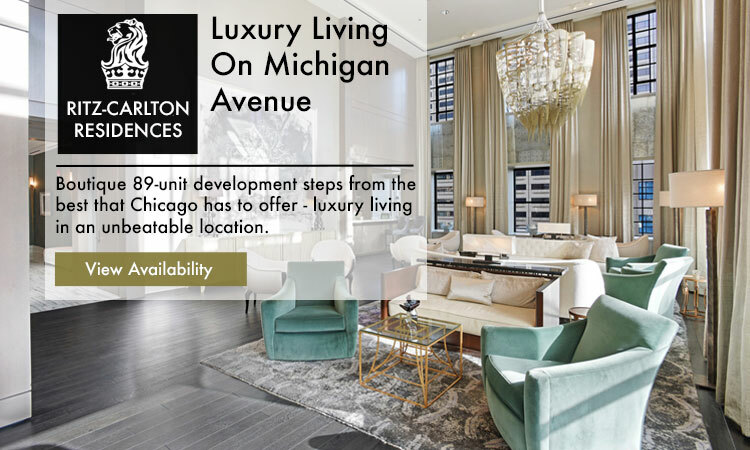 The River North neighborhood of Chicago offers residents a dynamic and vibrant lifestyle with a diverse mix of real estate including: condominiums, lofts, townhomes and a small number of luxury single family homes. 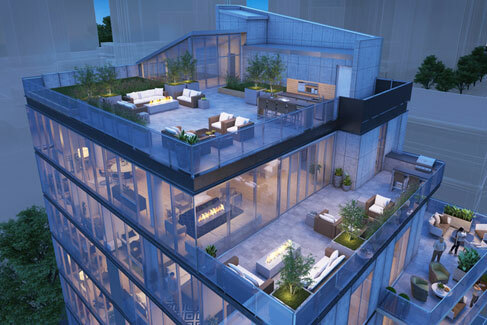 The majority of the properties in River North are condos that range in price from ~$200,000 for a starter studio or 1 bedroom to over $5 million for luxury condos and penthouses in some of the premier buildings in the neighborhood. 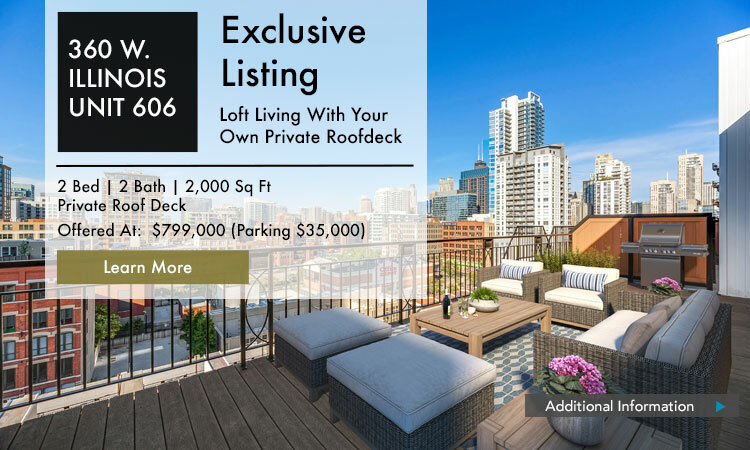 Very few single family homes are available in River North at any given time - when available, single family properties start at price points of approximately $2 million and go up to approximately $5 million. 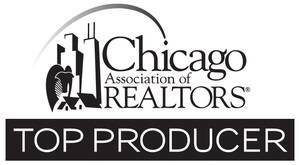 The single family homes in River North are concentrated in the Northwest portion of the neighborhood in an area known as Kingsbury Estates. 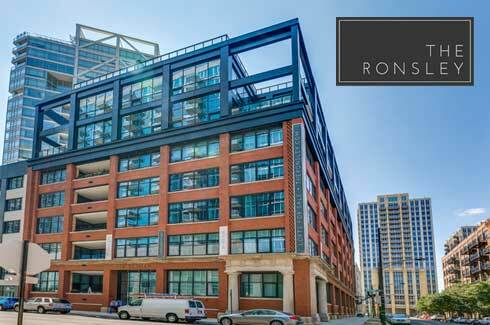 Lofts also make up a fair amount of units in River North given the neighborhood's past history as a more industrial area with many large warehouse buildings including formerly notable names such as Montgomery Wards. 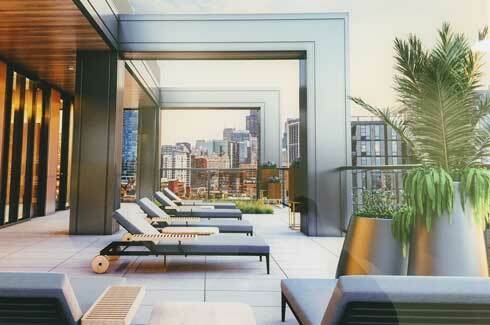 River North consists of over 100 condo buildings with more than 13,000 individual condominiums. 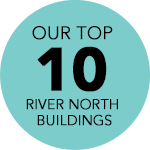 Below is a list of some of the more popular condo buildings in River North that we come across when working with buyers and sellers in the area. 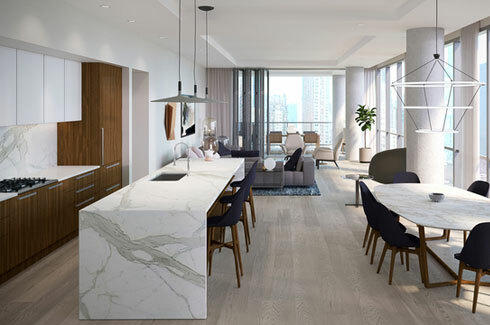 As the real estate market has continued its recovery in Chicago, River North's prime location and strong appeal has resulted in several new and recently completed condo buildings giving buyers some great options with the latest luxury finishes and high quality construction not found in other parts of the city. 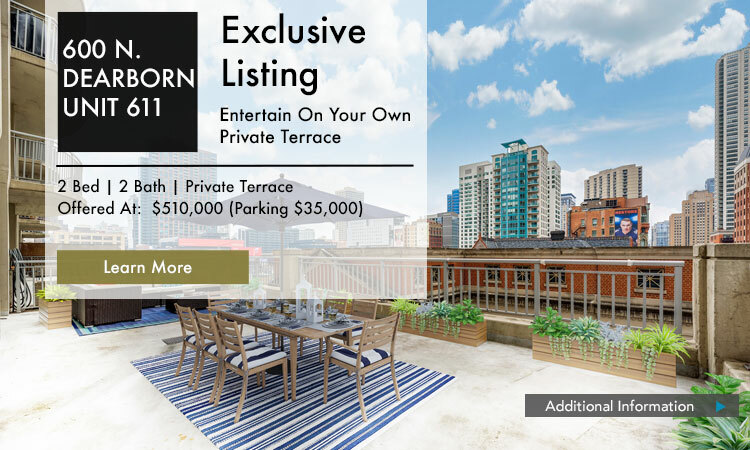 Characterized by a mix of converted warehouses, midrise condos and luxury high rises and its location just north of the Chicago River across from the business district of Downtown Chicago, River North is a bustling, cosmopolitan and vibrant neighborhood. 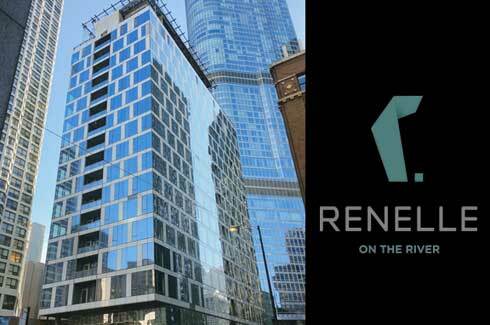 River North extends from Michigan Avenue to the Chicago River on the West and from Chicago Avenue to the Chicago River on the South. 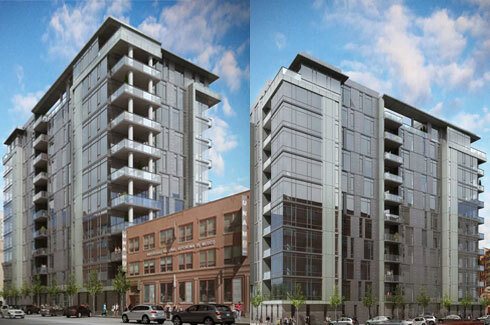 Recently, the neighborhood is seeing further expansion North of Chicago Avenue with additional real estate development on former vacant lots and city owned land extending up to Division Street and Clybourn Avenue. 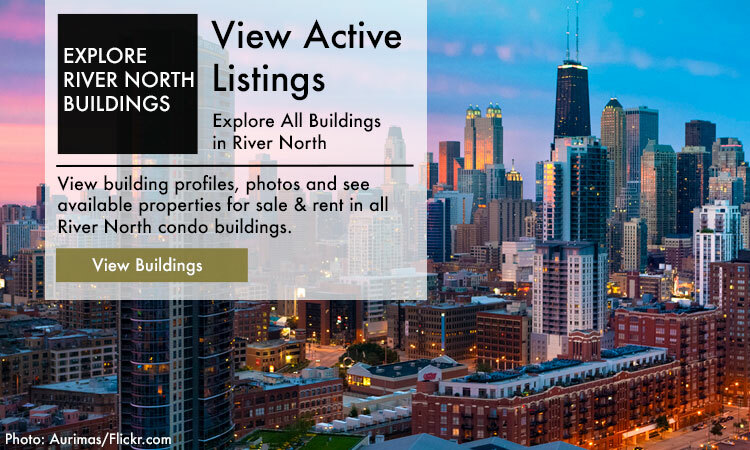 In its early years, River North was an industrial area in the early 1900s due to its proximity to railroads and the Chicago River. 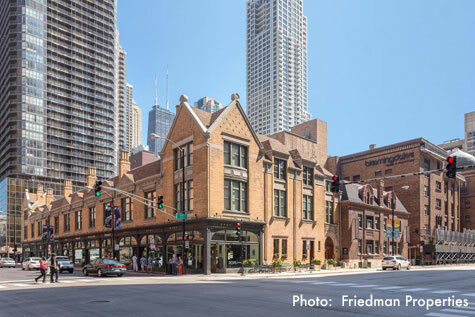 One of the neighborhood's strongest advocates (and largest property owners with 50+ properties) is Friedman Properties that began realizing the potential of the neighborhood in the 1970s. 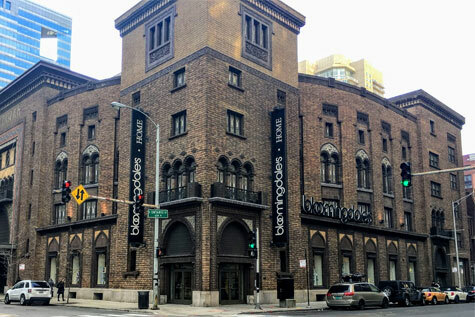 While there has been a real estate development boom during the last 20 years in River North, the neighborhood still has character given many of the historical buildings that Friedman Properties owns including Tree Studios and Boomingdale's in the previous Medinah Temple building. 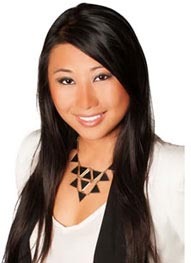 Over the years, River North has also established itself as a hub for art galleries, nightlife and excellent dining with many of the city's top restaurants. 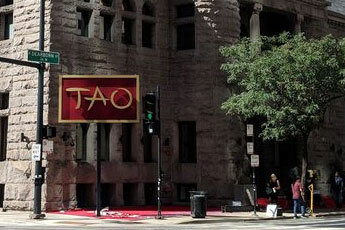 Art galleries in the neighborhood are concentrated near Franklin Street and Superior Street. 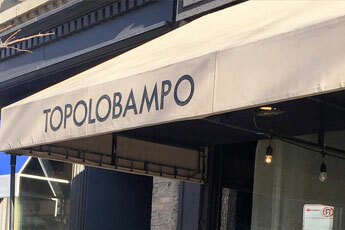 During the summer, there are many events including Art Walks that allow residents to explore the variety of galleries and artists. 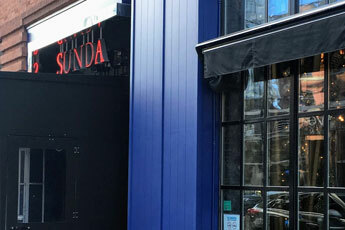 The dining scene in the neighborhood is constantly changing, but some notable restaurants include Topolobampo, Sunda and the recently opened TAO Chicago. 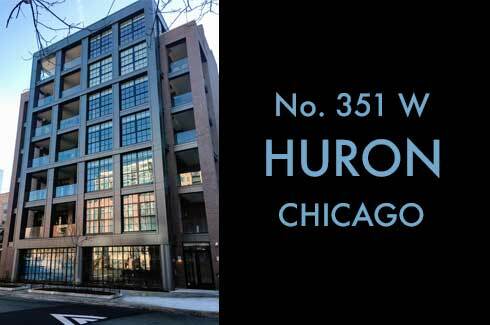 In addition to being a great place to live, many businesses are also choosing to call River North home. 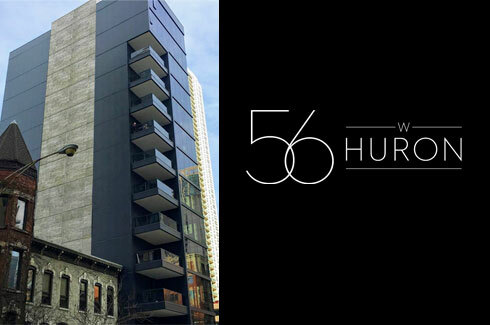 One of the major changes has been the transformation of the Merchandise Mart to include more technology companies and also being the home to the 1871 tech hub. 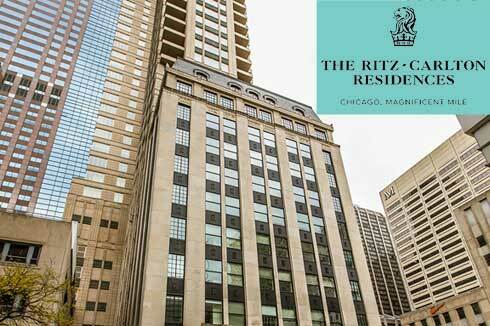 Many of the residents with offices at the Merchandise Mart enjoy the convenience of being able to walk to work.